I hope you’re able to make this wonderful intercultural dance festival! The Mosaic Dance Festival is the creation of Kalamandir Dance Company, a Contemporary Indian Dance Ensemble dedicated to using the vocabulary of classical Indian dance in communication with global movement vernacular to realize their artistic vision. 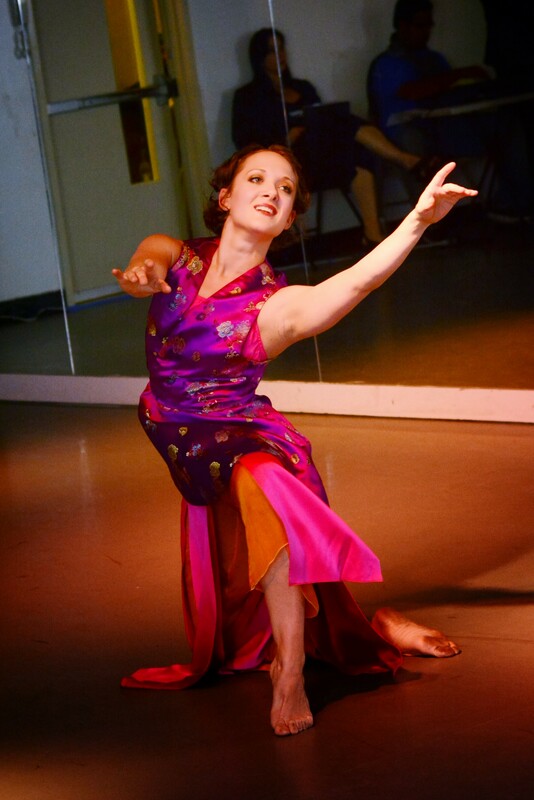 The company strives to enrich its classical foundations with other dance traditions. Drawing from Odissi, Kathak, Bharatanatyam, Capoeira, Flamenco, Middle Eastern, African, Modern and Ballet, the collective is driven by their passionate commitment to looking at what unifies us all. Broadway Dance Center will host this year’s Mosaic Dance Festival, a popular annual festival that explores the intersections between all genres of dance with the music, rhythms, and stylizations of the Indian Subcontinent. This evening of rich creative experimentation is truly a celebration of International Movement. Arielle Rosales l Beat Club Crew l Groove Merchant Drum & Dance Ensemble l Gustavo Caldas l Juri nishio l Kalamandir Dance Company l Kamaria Dailey l Katherine Roarty l Patrick Suzeau and Meggi Sweeney Smith l Transcending Motion.